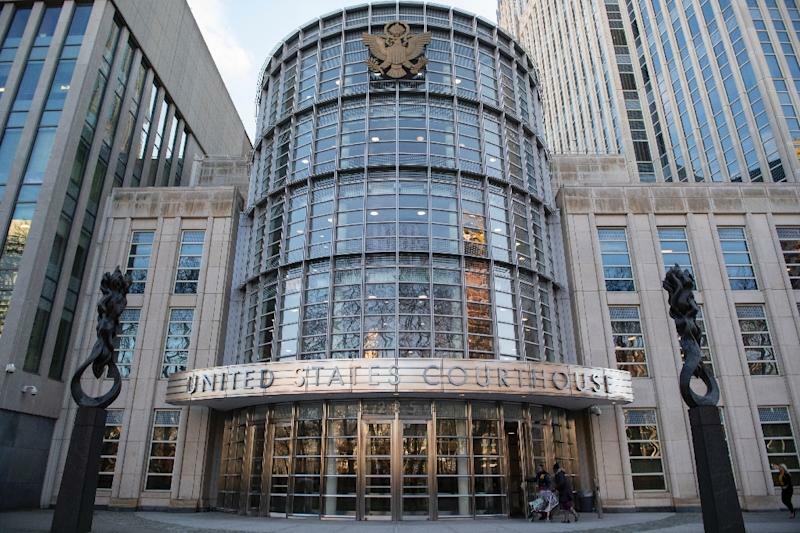 New York (AFP) - Over the space of nearly three months, a New York jury has heard 54 witnesses deliver dramatic evidence against accused Mexican drug boss Joaquin "El Chapo" Guzman. Former associates, ex-employees and a onetime mistress, most of them now inmates in American prisons, have drawn a blood-soaked picture of the Sinaloa cartel -- of which El Chapo was co-leader for 25 years -- confirming that violent TV series like "Narcos" about notorious drug trafficker Pablo Escobar have not strayed far from the truth. According to the witnesses, the Sinaloa cartel flooded the United States with cocaine with the blessing of countless police, military officers and Mexican officials -- going all the way up to the president -- who turned their heads in exchange for bribes worth millions. The prosecution lawyers in New York, having shone a stark spotlight on the powerful cartel, are close to wrapping up their case. The question now is whether the defense can introduce sufficient doubt to save El Chapo from conviction and a likely life sentence. With the help of Christian Rodriguez, a Colombian who was El Chapo's communications chief, US government agents intercepted some 200 conversations between the cartel boss and his associates, hired killers, and corrupt Mexican officials. Investigators also intercepted encrypted messages between El Chapo and others, sent on Blackberries that the trafficker used to spy on his associates and his mistresses. 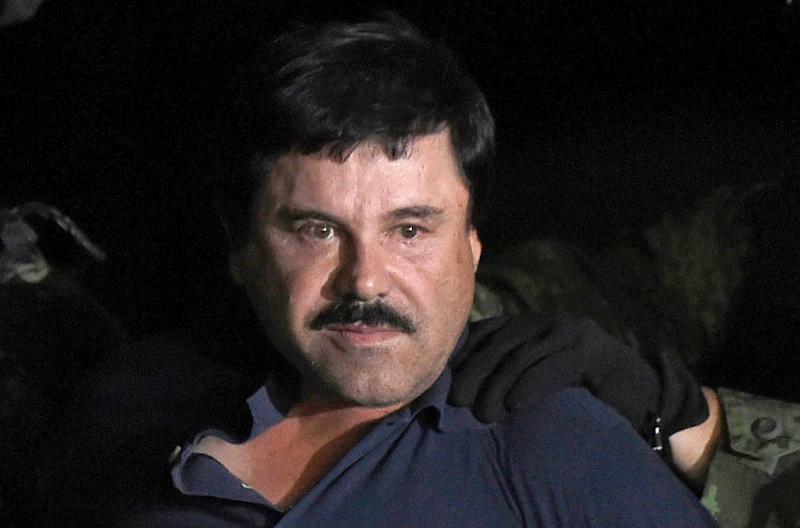 In one message read to the jury, El Chapo speaks with associate and a former mistress known as "la Fiera" about setting up dummy corporations in Germany and Ecuador in order to export drugs "to Europe, to Canada, to Australia and to the United States." They also discuss the purchase in Belize of 700 kilograms (1,540 pounds) of cocaine. Pedro Flores, a Chicago-based trafficker, testified that he and his twin brother had received 38 tons of cocaine from El Chapo and from the cartel's other boss, Ismael "El Mayo" Zambada, between 2005 and 2008, along with 200 kilos of heroin. He said he sold it all in the United States -- the cocaine for a total of $800 million and the heroin for $10 million. After surrendering to American agents, the brothers secretly taped dozens of conversations with El Chapo. In one of them, in 2008, Pedro Flores negotiated with El Chapo over the price of 20 kilos of heroin. El Chapo's accountant, Jesus Zambada, brother to "El Mayo" and the cartel's boss in Mexico City, told the jury how El Chapo purchased Colombian cocaine for $3,000 a kilo and then sold it in New York for $35,000 a kilo -- a markup of more than 10 times the cost. All the drugs, an average of 80 to 100 tons a year, were sent to the United States, he said. 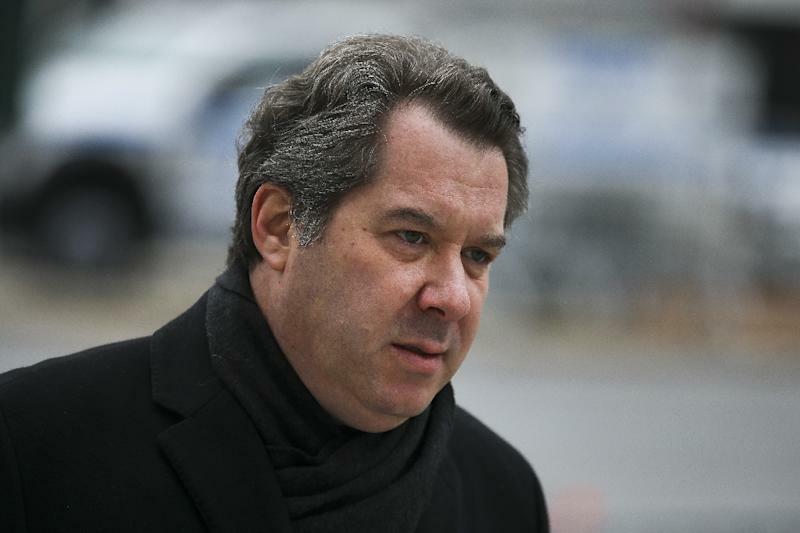 El Chapo's former pilot and business manager, Miguel Angel "Gordo" Martinez, testified that the cartel boss would sometimes receive as many as three cash-filled airplanes from the United States in a single day. Each plane carried "eight to 10 million dollars," he said. He also told how El Chapo worked with Colombian suppliers to finance deliveries of up to 14 tons of cocaine -- transported by boat to international waters off Mexico, where Colombian crews would transfer the drug to El Chapo's employees. Martinez estimated that from 1990 to 1993 El Chapo thus imported 25 to 30 tons of cocaine into Mexico each year. Isaias Valdez Rios, described as a hired killer for El Chapo, testified that he saw the drug king torture and execute three rival drug traffickers, burying one of them alive. The two others had bones broken before being killed. Their bodies were then burned. While El Chapo has not been directly accused of murder, the hired killer's testimony -- the bloodiest and most macabre heard so far -- could help seal his fate. Other witnesses said they had seen El Chapo order kidnappings and killings of rivals or of police who refused to accept bribes. They said El Chapo had a permanent security guard of perhaps 100 men armed with pistols, automatic arms, bazookas, grenades and rocket launchers.